Facebook insists the system will work through third-party fact auditors associated with Poytner’s International Fact Checking Code of Principles. “If the fact-finding organizations identify contributions as fraudulent, they are provided with a warning label that identifies them as untrustworthy. The warning contains a link to the corresponding article as well as a justification for this decision,” Facebook says. “Messages classified as untrustworthy may also appear later in the newsfeed,” they added. Correctiv announced the partnership via their official Facebook page and the fake news phenomenon as a major threat to politics in Germany. “Fake news - especially on Facebook - is already one of the major threats [to] our society. That is clear. We fear these threats will become even more massive in the comings months. Whether it be in the NWR election [North Rhine-Westphalia state election] or the election of the Bundestag next autumn,” the company said. “We need to be careful not to discourage sharing of opinions or to mistakenly restrict accurate content. We do not want to be arbiters of truth ourselves, but instead rely on our community and trusted third parties,” he said last November. 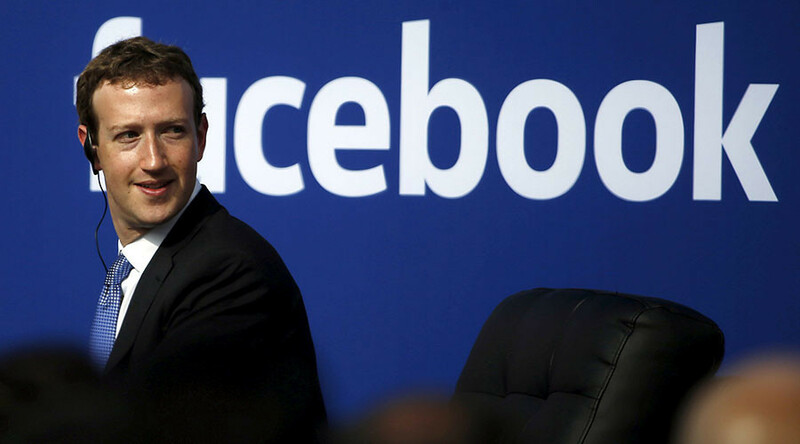 Last year, German Social Democratic Party politician Thomas Oppermann suggested social media sites like Facebook should face individual fines of up to €500,000 for the spread of fake news.